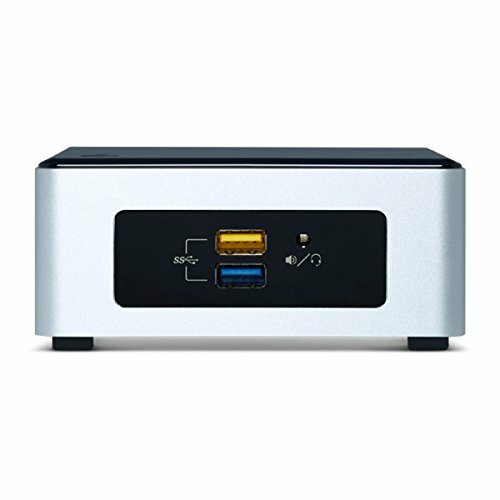 A Mini PC kit in a tiny but mighty package, the Intel NUC Kit NUC5PPYH and NUC5CPYH deliver the same performance and visuals you get in a full-sized tower in just 4 inches square. Don't let the mini size fool you. 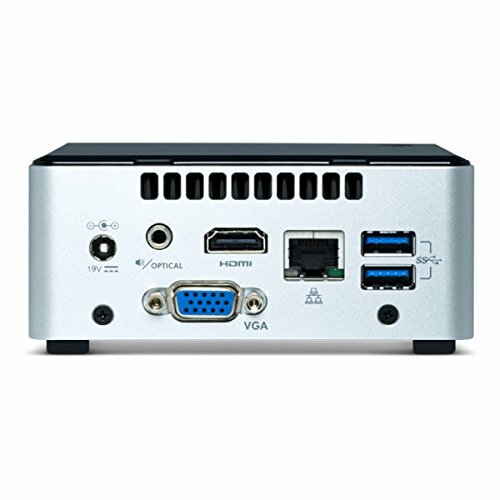 These Intel NUCs offer the Intel performance, innovation, and dependable quality you've come to rely on all in an economical package. 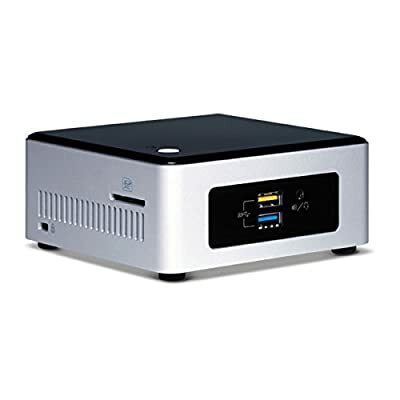 The NUC5PPYH has a quad-core Intel Pentium processor that gives you brilliant PC performance as you multitask effortlessly. Communicate with friends and family, enjoy entertainment, and get your work done. Get the impressive performance and quality you've come to expect with an Intel Pentium processor.